address the shortage in high-care supported housing, as an urgent priority. 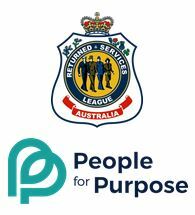 position offers a competitive remuneration package and is located in Brisbane. 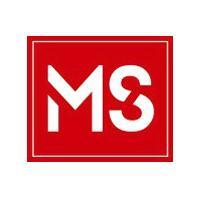 for MS information, education, treatment, care and support across Queensland.